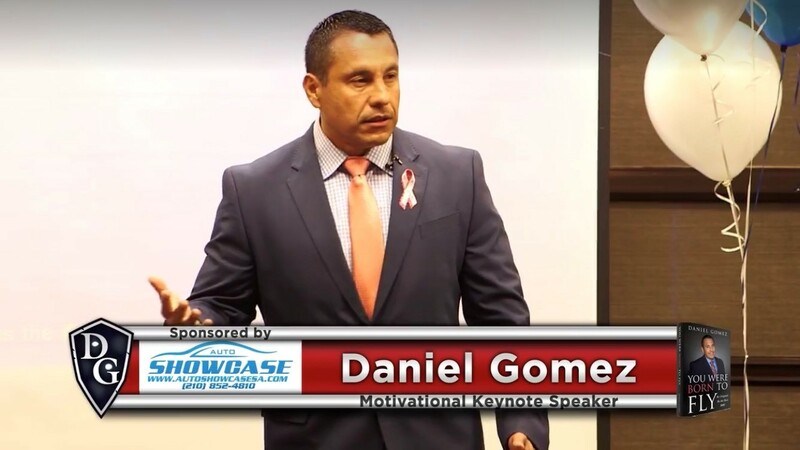 Daniel Gomez is inspiring, motivating, and engaging to his audiences. 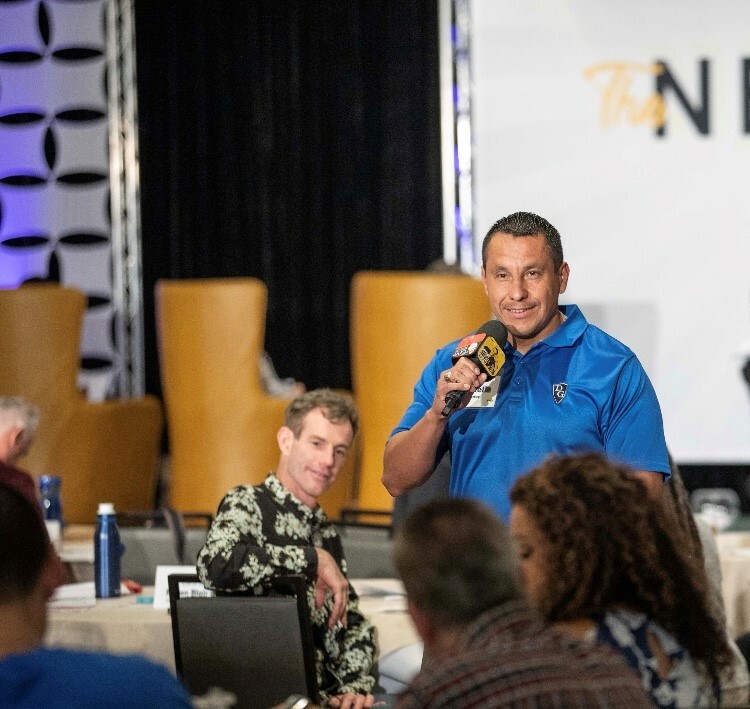 Daniel's greatest desire in life is to see people's lives transformed and become success stories. He would be honored to partner with you and your event. 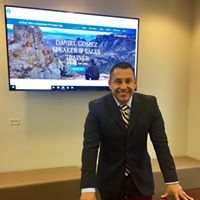 If you are looking for someone to help make it unique and memorable, Daniel is the speaker for you! 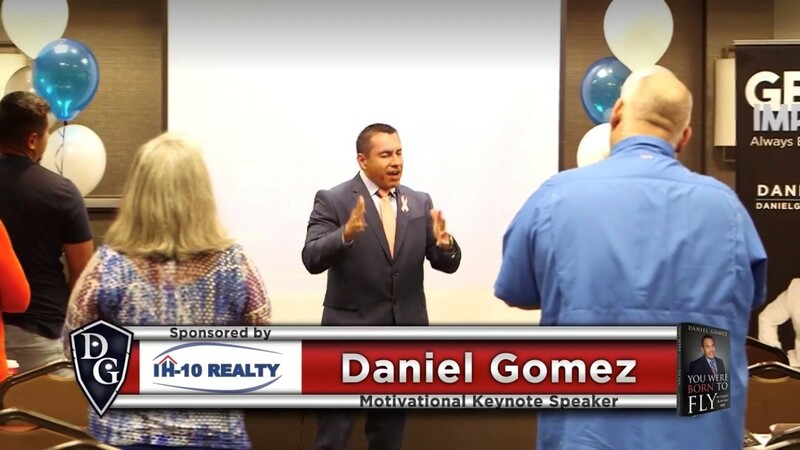 Daniel Gomez's energy and enthusiasm capture the audience's attention from the opening moments of his presentation. 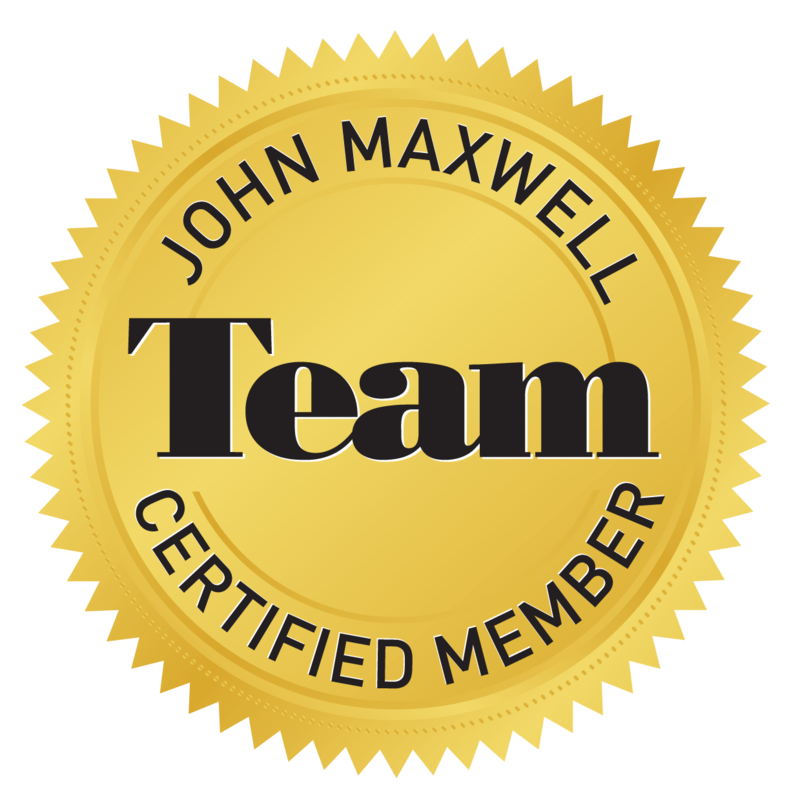 He engages and interacts with them throughout his program, and his sole desire is to unlock the untapped potential in Leader's lives. 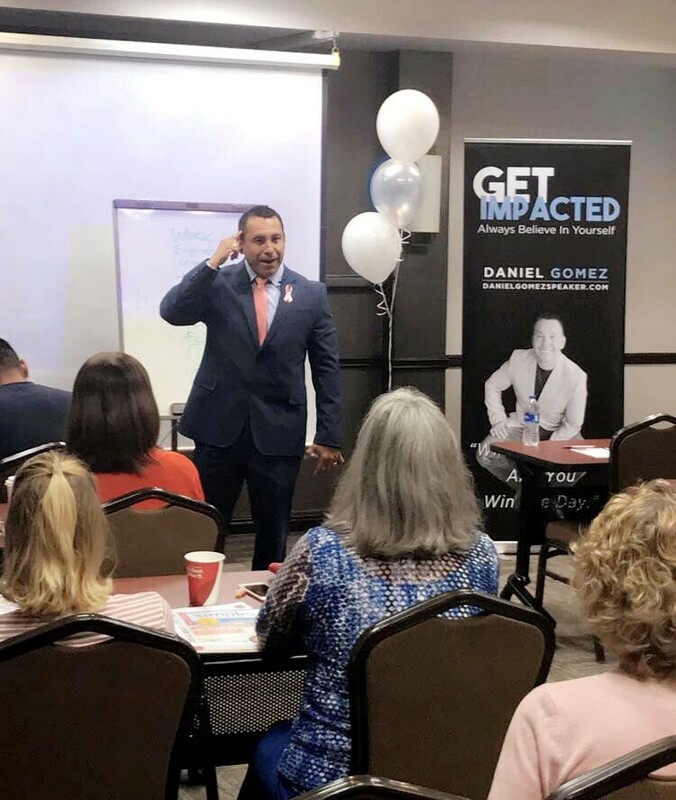 Daniel loves connecting with his audiences and making it personal. 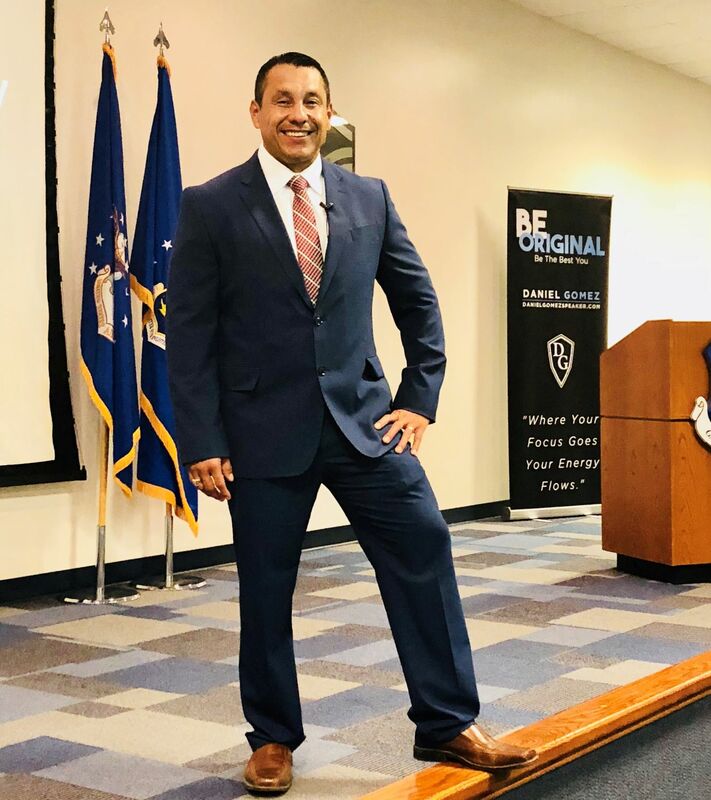 If you are looking for an authentic, motivating, and delightful speaker for your next event, then Daniel is the speaker you have been looking for! 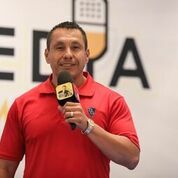 .Daniel Gomez's energy and enthusiasm capture the audience's attention from the opening moments of his presentation. 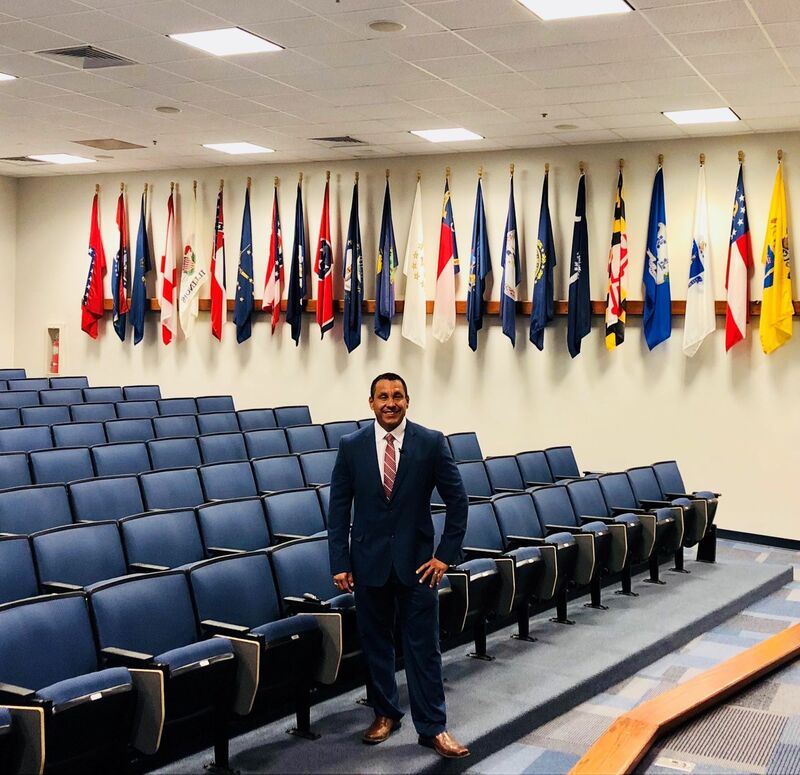 He engages and interacts with them throughout his program, and his sole desire is to unlock the untapped potential in Leader's lives. 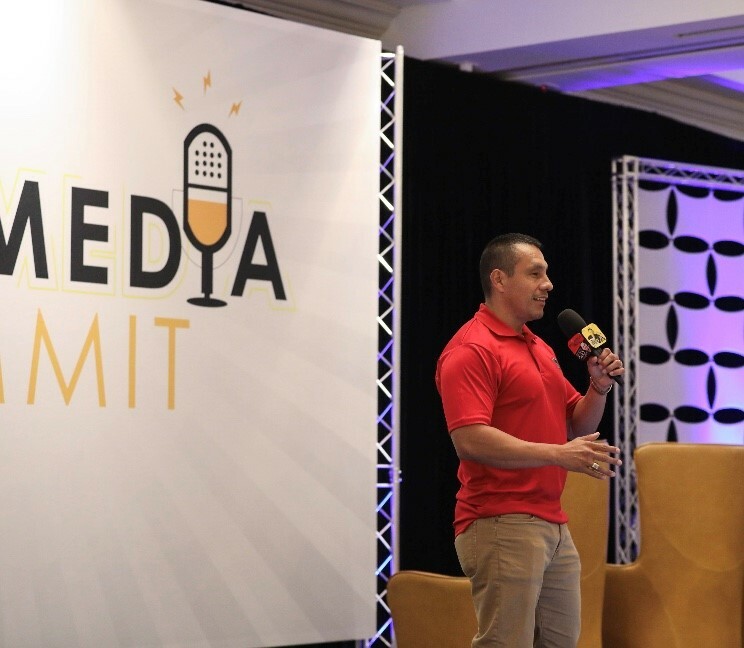 Daniel loves connecting with his audiences and making it personal. 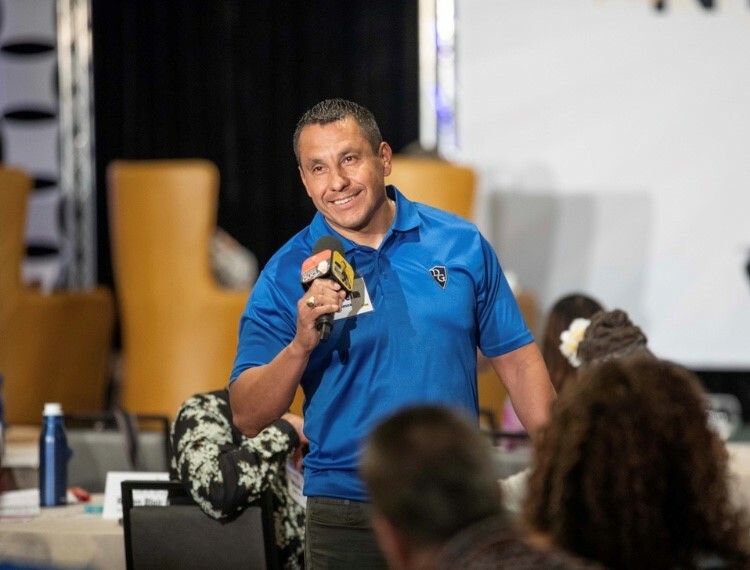 If you are looking for an authentic, motivating, and delightful speaker for your next event, then Daniel is the speaker you have been looking for! 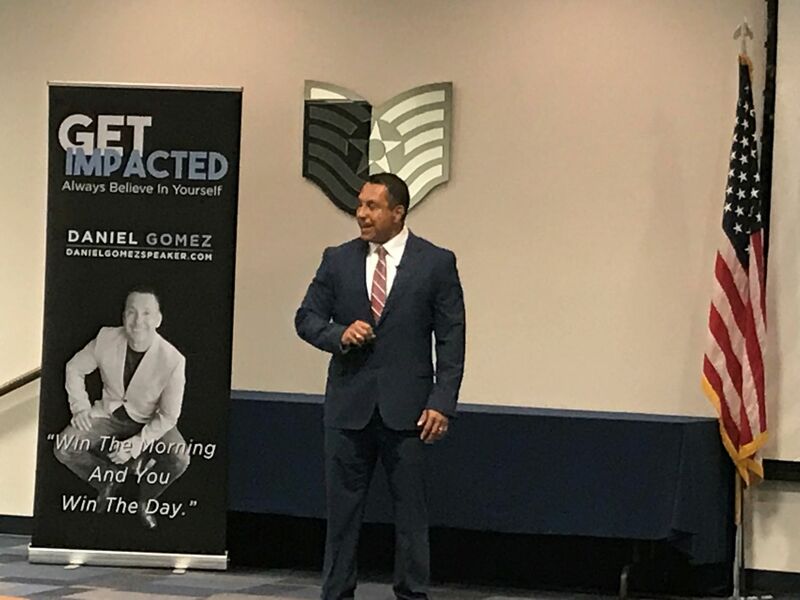 Daniel Gomez is inspiring, motivating, and engaging to his audiences. 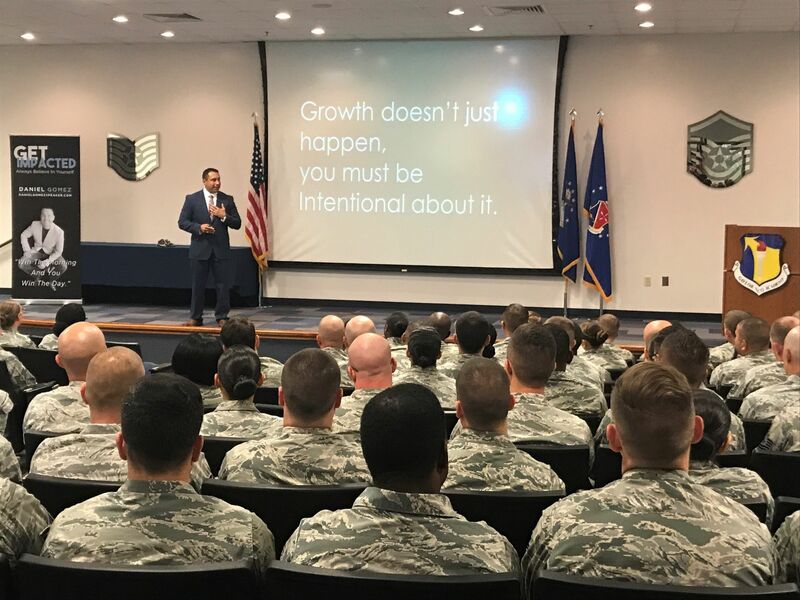 This is Daniel delivering his keynote "A Leader's Journey to Influence" to the NCO Academy. His authenticity and passion bring out the best in people. 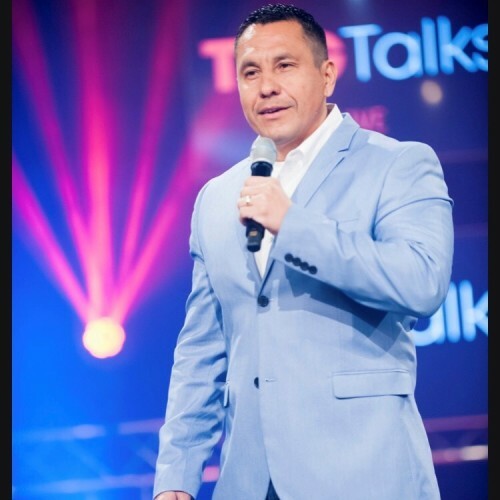 Daniel's greatest desire in life is to see people's lives transformed and become success stories. He would be honored to partner with you and your event. 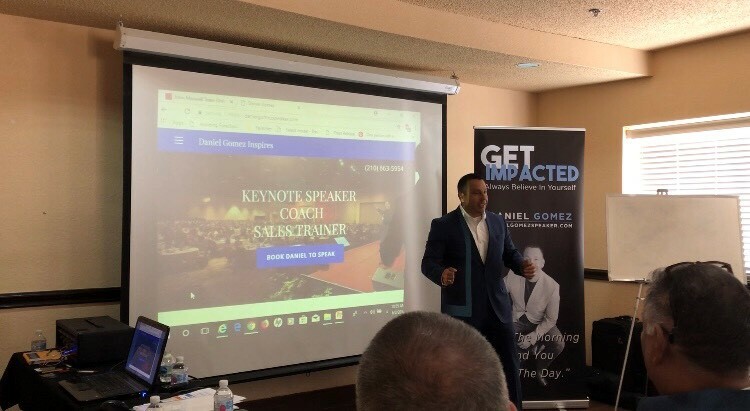 If you are looking for someone to help make it unique and memorable, Daniel is the speaker for you. Your audience will respond to his transparency and genuineness. 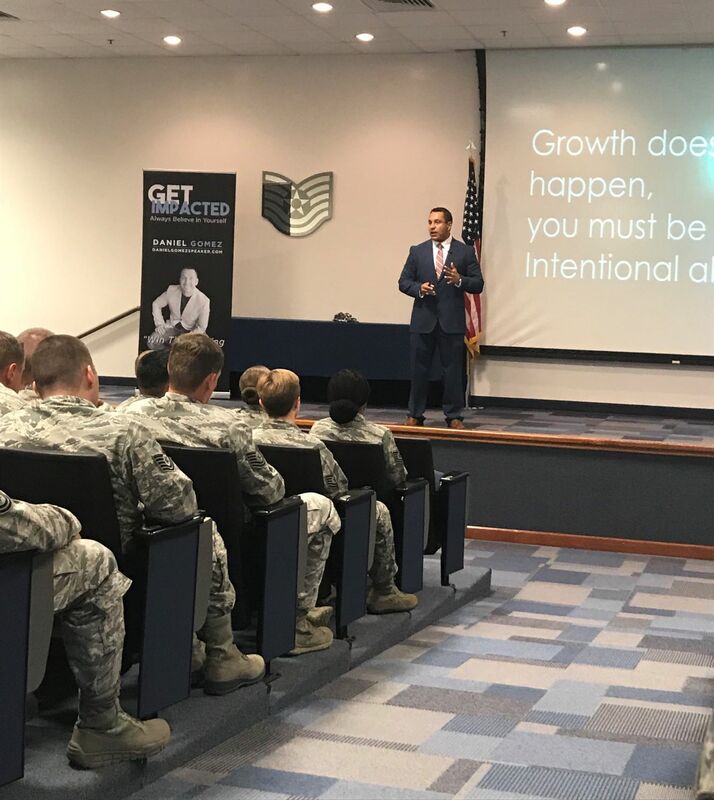 Daniel delivering his keynote "Becoming a Leader of Excellence"